See Sections 7-51 and 7-51a. 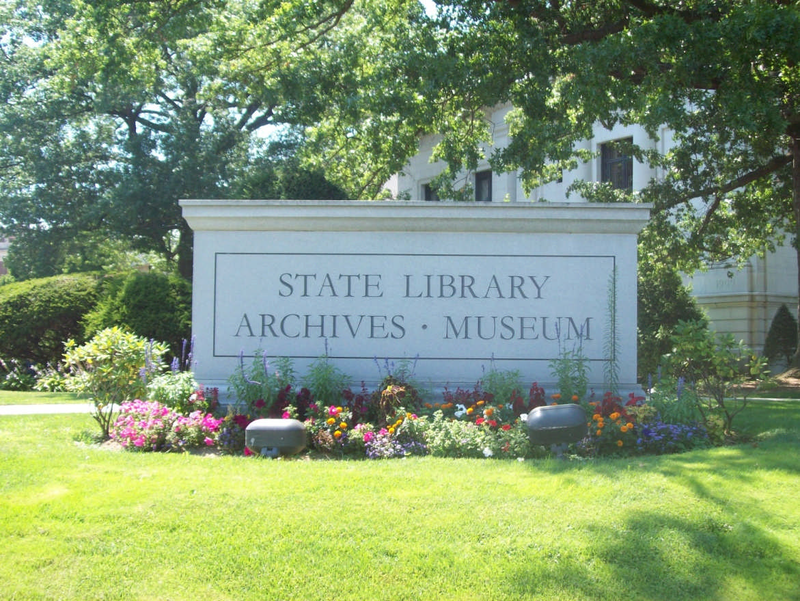 The listing shows genealogical societies known by us to have been incorporated or authorized to do business or conduct affairs in Connecticut in accordance with Section 7-51 of the General Statutes. French-Canadian Genealogical Society of Connecticut, Inc.
Indian & Colonial Research Center, Inc.
Jewish Genealogical Society of Connecticut, Inc.
Killingly Historical & Genealogical Society, Inc.